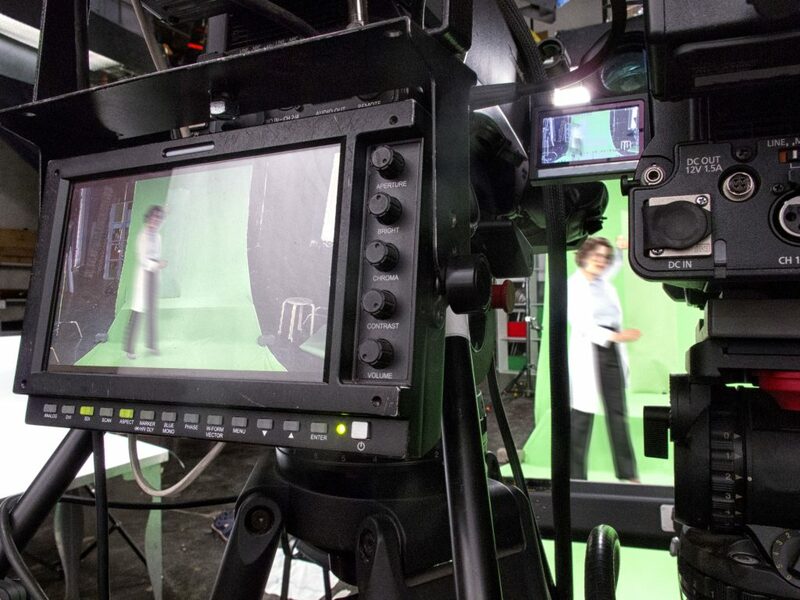 Lyons PR offers a full service digital video production solution to meet all client and campaign needs. We combine expert storytelling, creative content and technical production savvy to deliver High Definition video for a variety of uses. Our expert team of producers, videographers, cinematographers, audio specialists and video editors boasts decades of experience creating compelling video for a diverse group of non-profit, association, corporate and government clients in the Washington, DC and around the country. Video has emerged as the crucial component for PR campaigns, websites and social media platforms. 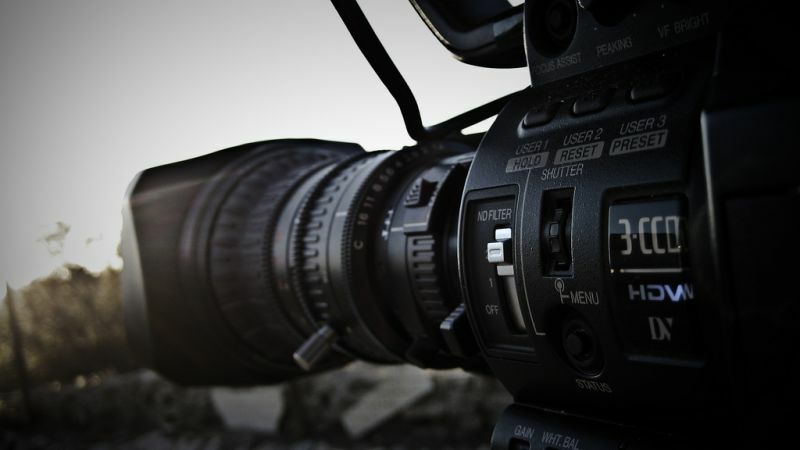 Lyons PR works closely with our clients to develop not only their video content, but also their video strategy. We offer a full service video production featuring expertise in film, audio and video production, video creation services, video editing, webcasting and online video production that will benefit your organization or your next campaign. contact the Lyons PR SMT team today.